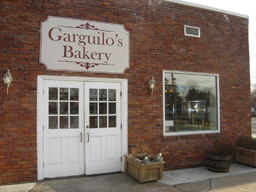 At Garguilos Bakery, we're proud of our tradition of serving the very best pastry's in a friendly atmosphere. 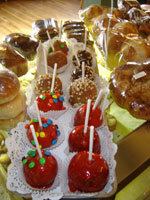 Try our delicious cakes, tarts, breads, cookies and other baked goods. 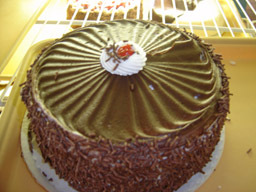 All of us at Garguilos Bakery take great pride in the quality of our work. We are fully committed to the satisfaction of our customers. We look forward to serving you! Take us home, to the park, to your next meeting or a party. We cater business meetings and social events. From breads to desserts, Garguilos Bakery has everything you need to create the perfect party, office meeting, family or social event. Breakfasts, luncheons, dinners and full day events. 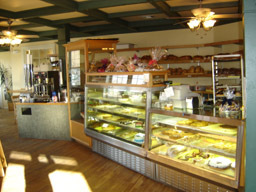 We'll make your bakery needs and your day. A light snack, at the office or entertaining at home. Morning, noon and night. Whenever you want it, wherever you want it, when you're hungry for something good, Garguilos Bakery is the perfect place to go.